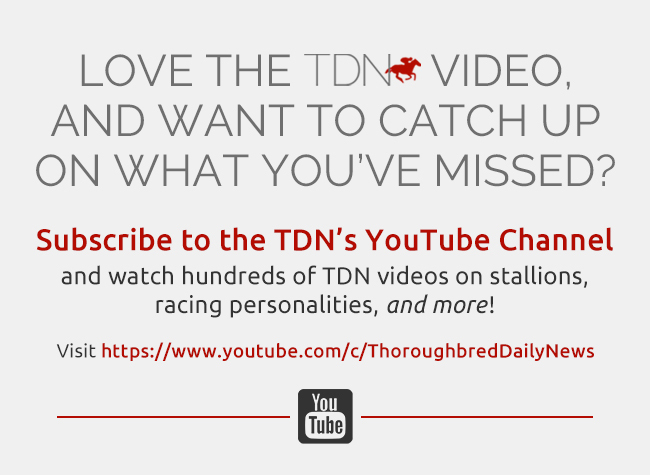 Oaklawn Park, which has frequently made mid-meet increases to purses in recent years, announced its first purse bump for the 2019 meet Wednesday. All overnight purses have been increased retroactive to the Feb. 14 card, which drew last Friday. Maiden special weights and open allowances have received $6,000 increases to $83,000 and $87,000, respectively. 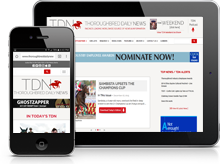 Purses for claiming races with a claiming tag of $16,000 or more, maiden claimers at the $20,000 level or higher, and starter allowances have all been raised by $3,000. All other purses will get a $2,000 hike. 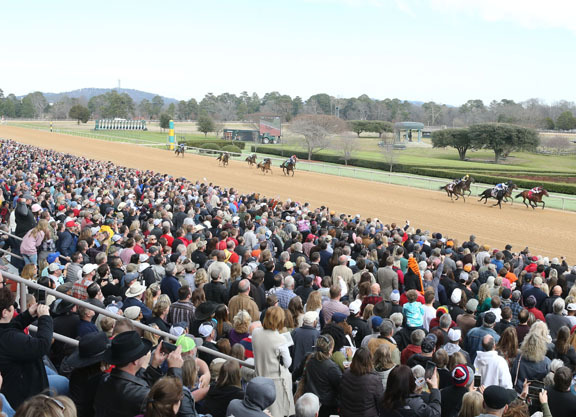 Oaklawn pushed the start of its meet back this year by about two weeks, opening Jan. 25 and racing through Saturday, May 4.